The Real Estate (Regulation and Development) Act seems to have to play as a catalyst in the Real Estate sector of the economy. Since the introduction there have been numerous judgments where justice was given to the aggrieved home-buyers; in order to get the redressal of their grievance, one should file a complaint as per the RERA laws. The specific provisions are given under section 31 of the RERA Act and it says any aggrieved person may file a complaint with the concerned authority for any of the violation or contravention of the act, rules or regulations. Here, the person shall include the association of the allottees as per the given explanation. What should be the grounds to file a complaint as an association? The registration status of the association, whether it should be registered or not? 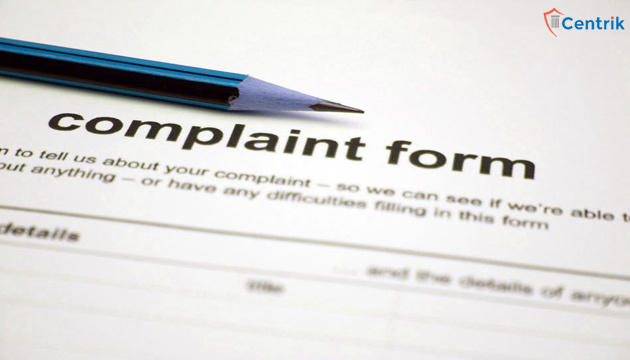 Can elected members of the association alone decide to file a complaint? The aforesaid points are nowhere written in the act and the same should be interpreted in common parlance and practice, it has been seen that the associations which are filing or have filed the complaint before the RERA Authorities has put the common unresolved problems related to the association as a whole like no amenities as promised by the builder, Change in layout plan, possession has been offered without obtaining OC and CC etc. As far as the registration status of the association is concerned it is clearly mentioned under section 2 (zg) of the act in the definition of person which includes “an association of person or body of Indi duals whether incorporated or not” so RERA laws doesn’t necessarily require the registered association to file a complaint. Lastly, the decision making of filing RERA complaint as an association should be interpreted in the light of the bye-laws of the association and in the absence of the same the related law for the time being enforce. Here, at last, we can reach the outcome that filing of RERA complaint as an association is feasible when there are common grievances to be redressed for.